Jumped by Rita Williams-Garcia "intertwines the lives of three very different teens in this fast-paced, gritty narrative about choices and the impact that even the most seemingly insignificant ones can have Weaving in and out of the girl's perspectives, readers will find themselves not with one intimate portrayal but three" (from the inside flap). This was a National Book Award Finalist. I have read this one already and liked it, but it has become popular with the students at my school so I am excited to add another copy to our collection! 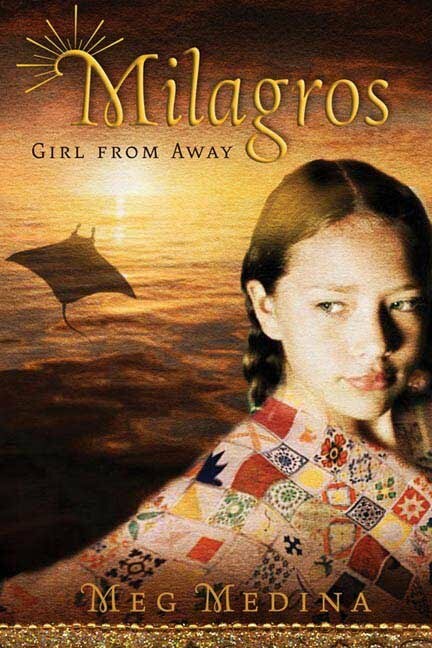 Milagro: Girl from Away by Meg Medina was a surprise to find in my package. But Ari says the writing is beautiful so I am excited to read it. 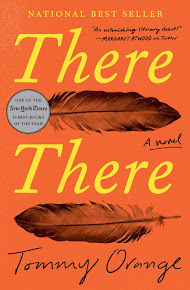 And, it will eventually end up in my school's library, which is especially good since we have almost 50% Latinos at my school so adding another book by a Latina author is fabulous! The summary of the book from the inside flap states "Milagros de la Torre hasn't had it easy. Ever since her father left his family behind to become a pirate, she's been teased at school. Still, Milagros loves her small island--Las Brisas--in the Caribbean that can't be found on any map, and she finds comfort in those around her who recognize her special gifts. But everything changes when marauders destroy the island and, with it, most of the inhabitants. Milagros manages to escape in a rowboat where she drift out to sea with no direction, save for the mysterious manta rays that guide her to land. What is she to make of this strange new place, and who will watch over her now that she is all alone?" 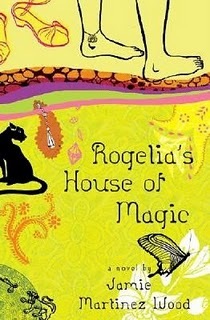 Rogelia's House of Magic by Jamie Martinez Wood (take note: another Latina!) also sounds so good. "Marina Peralta and Fernanda Flores are looking forward to this summer. 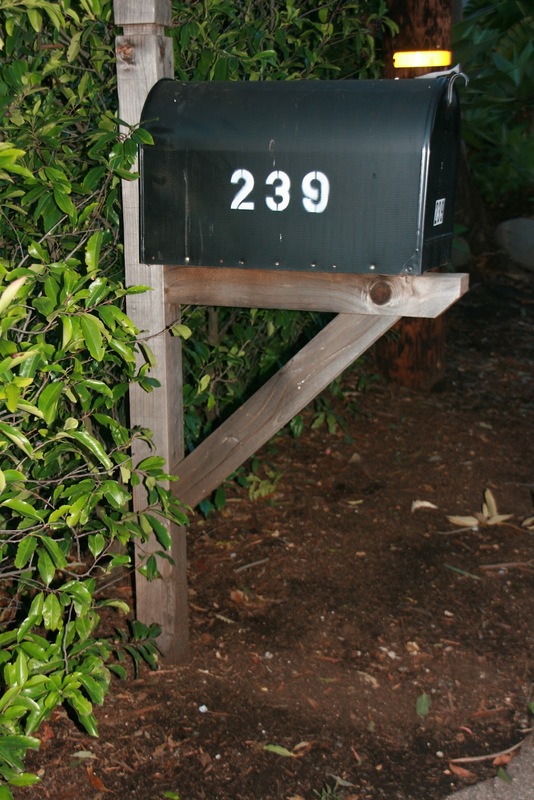 Marina hopes to throw a lot of pool parties at her new home in the OC, while Fern, a budding environmentalist, wants to start up an eco campaign in the barrio. But their summer takes an unexpected turn when they perform a magic spell out of a book and obtain special powers: Marina hears voices of the dead, and Fern sees colorful auras around everyone she talks to. The girls don't know what to do with their new psychic abilities, but when a wise old woman named Rogelia Garcia becomes the maid at the Peralta home, she agrees to teach them the ways of the curandera (spiritual leader). Though Marina and Fern are thrilled, Rogelia's grand-daughter, Xochitl, who has her own powers, isn't happy about sharing such sacred lesson switch strangers. Besides, magic has let Xochitl down before--it couldn't save her sister, who passed away not long ago. How can it help her now?" Milagros looks interesting. I will have to look it up and add to my TBR. Enjoy your books! Aths--of the three I've only read Jumped, but the other 2 will be hits with my students, I am sure!